Best 5 Android Apps for File Transfer with WiFi Direct- Send Large Files between Android Phones Quickly: In this modern world, we all our surrounded by smartphones, especially android, for our day-to-day use. It’s hard to imagine life without smart gadgets. We use our android smartphones to click pics, watch movies, storing important data or listening music. But, the most common feature among all these, is sharing of these files from one android phone to another. So, people share chunks of data everyday with each other via Bluetooth feature. But is it really worth!! Is it efficient to Send Large Files between Android Phones Quickly?? Also Read: Best Google play store alternatives to install android apps in smartphones. Every smartphone is equipped with Bluetooth module to send and receive files wirelessly. If you have small files to transfer, then it is an ideal choice but if you have large data files to transfer, then it would be a time consuming and tedious process. Therefore, Bluetooth did not came out as much efficient method to transfer GB’s of data. Fast and hassle free file sharing for larger data was a bit complicated process until WiFi Direct technology came into existence. WiFi Direct allows a user to transfer files at a speed of 2-3 Mbps with a reliable connection. But do not go by its name as WiFi because it does not need live WiFi connection to operate. It just needs continuous code instructions to handle such fast file transfer operation. So, for the ease of normal people, there are certain android apps which can make use of WiFi Direct technology to transfer huge files within few minutes. Also Read: 15 Best Android Apps Your Smartphone Must Have. If you go on searching for these apps at Google Play Store, you would get lots of file sharing android apps but some of them will be laggy which would disappoint you. So, I have compiled a list of Best 5 Android Apps for File Transfer with WiFi Direct. All of them are free and convenient to Send Large Files between Android Quickly. I hope you like this list of latest and best Android Apps Android File Transfer with WiFi Direct. Also Read: Top 5 best radio FM apps for non FM android phones. Xender tops the list of Best 5 Android Apps for File Transfer. It was also known as Flash transfer previously. 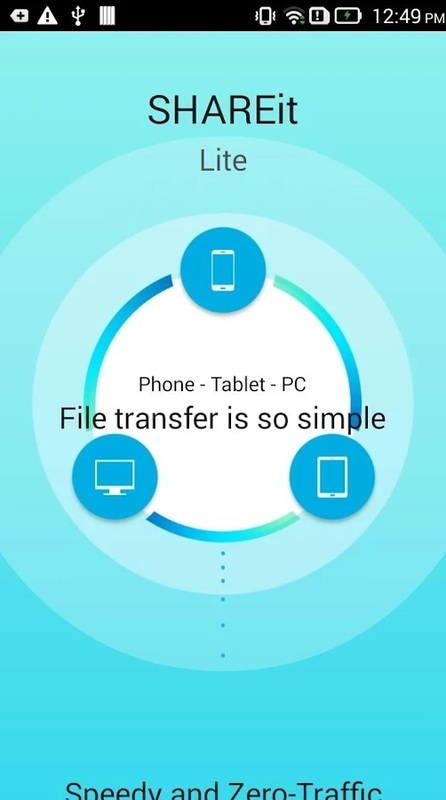 It is World’s best phone to phone file transfer and app sharing app. It is a simple, fast and super cool file transfer app. It was developed by Anbobi.inc and can transfer files up to 50 times the speed of Bluetooth. It has improved User Interface with major supported languages. It can successfully run on Android 2.3.3 and later versions. I personally prefer and use Xender to transfer files from one android to another android. Now, let’s see some of the features of Xender. It is a 4.1 MB (approx) app which can transfer your GB’s of data. SD card is also supported as storage in Xender as long as it is compatible with your android version. Everything can be sent on Xender – files, videos, music, apps, pics and even contacts. 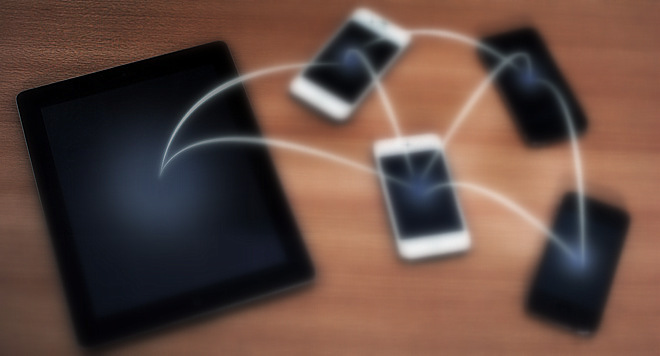 It has a special feature of group sharing in which at most 5 devices can be connected at the same time. It is designed with some cool features which can add up to your fun. Also Read: Best camera apps to turn your android phone camera into DSLR. SuperBeam is another one of the best 5 Android Apps for File Transfer with WiFi Direct. It allows user to send single as well as multiple of any content type. SuperBeam uses QR code pairing technology, NFC or manual key sharing to transfer files from one android to another. It can successfully run on Android 2.3.3 and later versions. It was developed by Majed Alhajry and it’s official headquarter is now placed at Canada as offered by LiveQoS. SuperBeam has got great reviews from tech gurus and is used by millions of people worldwide. Now, let’s see some of the features of SuperBeam. It is a 3.4 MB android app. It provides blazing fast transfer speeds via WiFi Direct. It can share with devices that do not have SuperBeam through web interface. It can share almost all types of files including zip files too. It has versatile mode of transmission with flexible features. You can expand the features by purchasing the Pro version too. WiFi Shoot is another one of the android app for File Transfer with WiFi Direct. To be precise, WiFi Shoot is the first app in the Google Play Store to use WiFi Direct technology to wirelessly transfer files. It allows you to send single file with high-speed from one android to another. The Pro version lets you transfer multiple files at the same time and with much faster speed too. It can send almost all types of files between two android devices via WiFi Direct. It can successfully run on Android 4.0 and later versions. It was developed by nothing inc. Now, let’s see some of the features of WiFi Shoot. WiFi Shoot has a file size of 2.7 MB. It is an effective WiFi Direct app to transfer files from one android phone to another. It can transfer almost any type of file of any size. It has some compatibility issues with many android smartphones. To utilize WiFi Shoot to maximum extent, use it’s Pro Version. Also Read: How to download apk files directly from Google play store to pc. SHAREit is one of the best 5 android apps for File Transfer with WiFi Direct. It is one of the fastest way to share pics, apps, files, etc across android devices without any network charges or WiFi connection. It requires Android 2.3 or later versions to run successfully. Although, it is rated as low maturity app which means it has a great user interface. The attractive thing of SHAREit is that is a great cross-platform transmission tool. SHAREit was developed by Lenovo Corp. few years back. Now, let’s see some of the features of SHAREit app. It has a file size of 5.8 MB. It supports group sharing and can connect at most 5 devices. It can transfer huge files within minutes without hassles. It is claimed as better than AirDrop. Yes, you heard it right!! It is supported on iPhone and iPad too. It is a great cross-platform transmission tool. 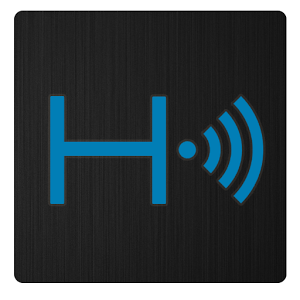 HitcherNet is one of the Android App for File Transfer with WiFi Direct. It allows multiple users to share video files using WiFi Direct. 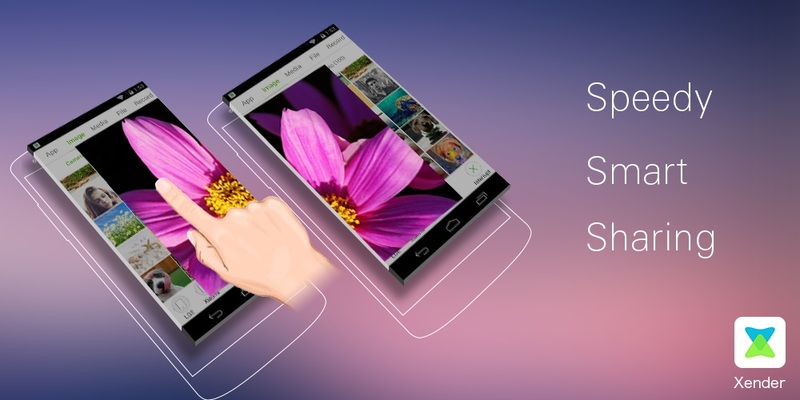 It lets you share large videos, backup and updates from android to another. HitcherNet allows you to share multiple files simultaneously with a transmission speed of about 50 Mbps. It can successfully run on Android 4.1 and later versions. It was developed by Kharybdis Technologies and has received warm response since then. Now, let’s see some of the features of HitcherNet App. It has a file size of 4.4 MB. It is an ideal mobile to mobile video & file sharing app. It has integrated file management system which handles complicated pairing between the phones. It has configurable Save location option in it’s customized menu. It can transfer multiple files at once with fast speed. Also Read: How to Install CyanogenMod ROM on Android Phone (Without Rooting). Best Android Apps for File Transfer. Best Android Apps for File Transfer with WiFi Direct. How to Send Large Files Fast between Android Phones. Apps to Send Large Files Fast between Android Phones. How to transfer large files between two Androids quickly.